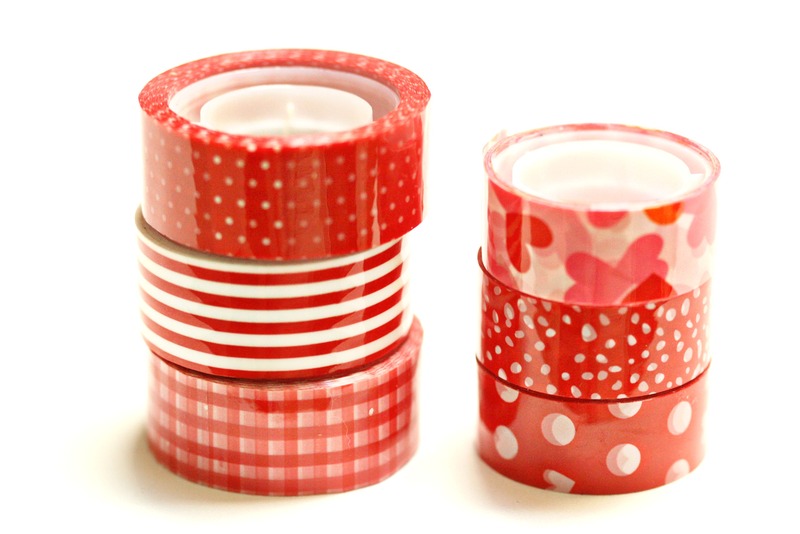 I don’t collect anything per se, but I can’t resist a cute roll of washi tape (aka Japanese paper tape). Today I’m sharing my wee inventory. Just a baker’s dozen. Hardly gonna land me in an episode of Hoarders. I keep them in a clear plastic box where I can see them, and then one out in this doggie (Target!) for everyday use. 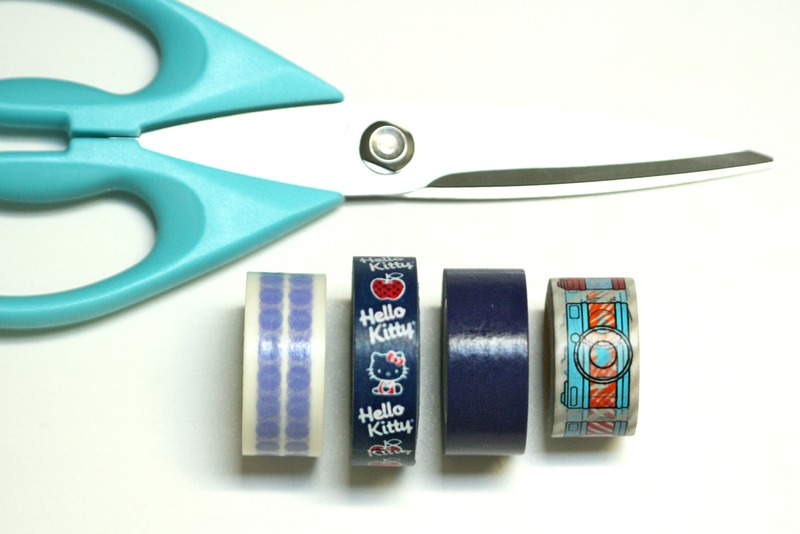 IKEA put out some washi tape at Christmastime. Half of these red ones are from there, while the others are from a Valentine collection at Loblaws. Now these, these are high-end. I splurged on them at Michael’s a few years ago when their selection was limited to one small rack. Now they have dozens, from a wide variety of brands. Are you a collector? What’s your prized collection? These are adorable, but what do you do with them? I see them everywhere and today I picked up a few rolls. 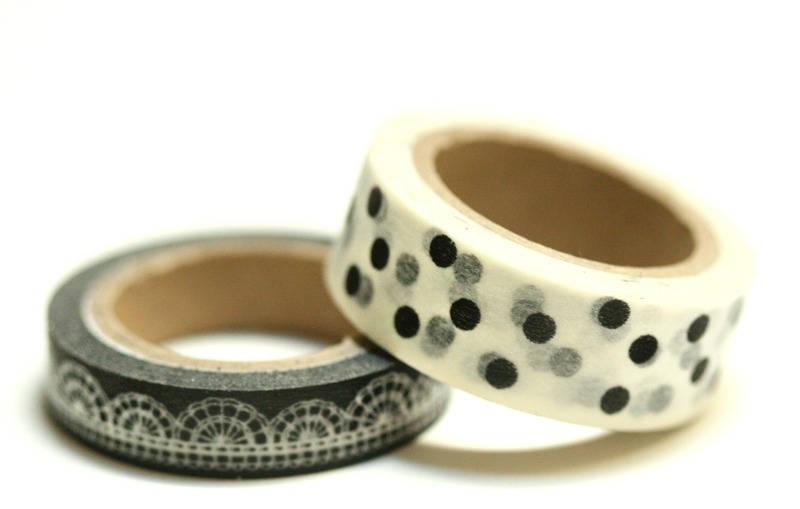 I love washi tapes too! I have yet to score myself a tape dispenser, but soon! So, so fun! 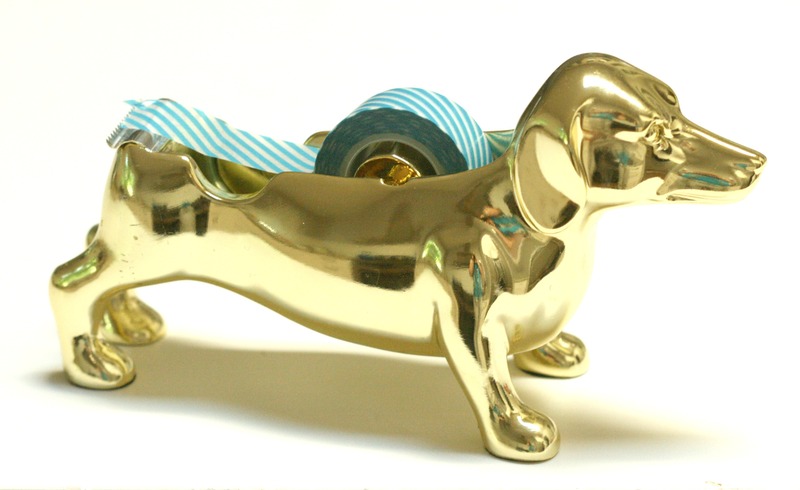 I love that dog washi tape dispenser!